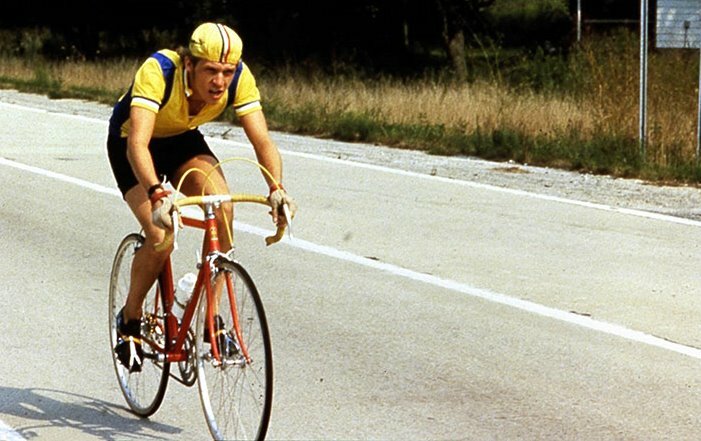 We will be showing Breaking Away at the Breadwinner Cafe on Feb. 1st at 5:30. Come early to enjoy a beer or coffee and we will have fresh popcorn ready. We hope this will be the first in a series of movies at the Cafe.